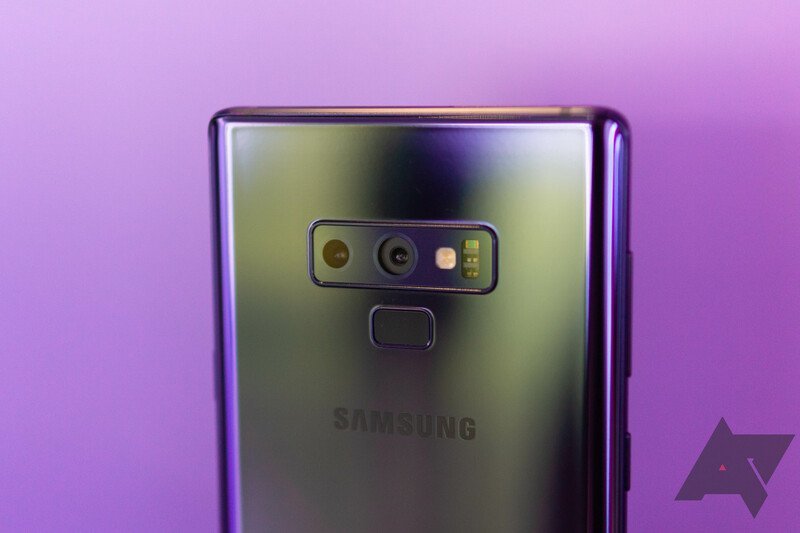 This version of the Note9 (SM-N960F/DS) sports a 6.4" 1440p AMOLED display, an Exynos 9810, 6GB of RAM, 128GB of storage, a dual 12MP rear camera setup, an 8MP front-facing camera, and a 4,000mAh battery. Other features include the S Pen, fast wireless charging, and IP68 water resistance. This is also a dual-SIM model, so if you travel often or need two numbers for work, this is a good option. Currently, only Midnight Black and Ocean Blue are available, with the eBay listing showing "Limited quantity available." We're not sure how long this price is going to last, but if you've been in the market for a Note9 and you have a GSM carrier, this deal is something you should consider.